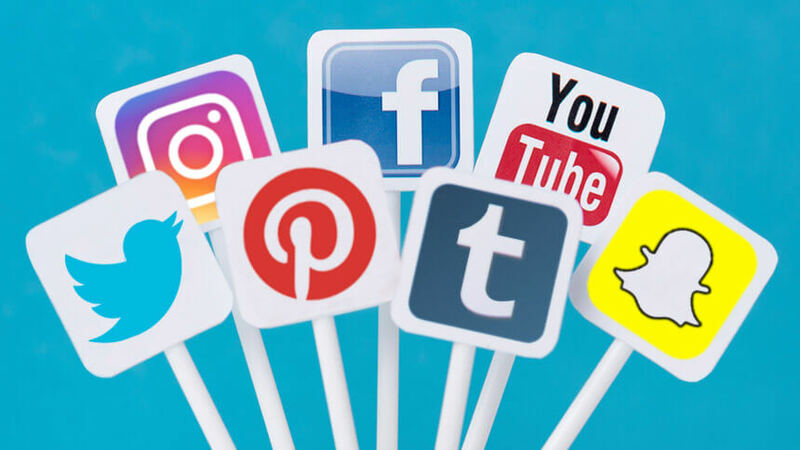 No matter which social media platforms you and your business are on, you can’t rely on putting ‘Buy now’ links on there, or just sharing things other people have created. You need to create your own content. But where do you start? How do you find out ideas and what tools will you need?